Make Up For Dolls: Clarisonic Nautical Summer Collection - Promo & Giveaway! Clarisonic Nautical Summer Collection - Promo & Giveaway! 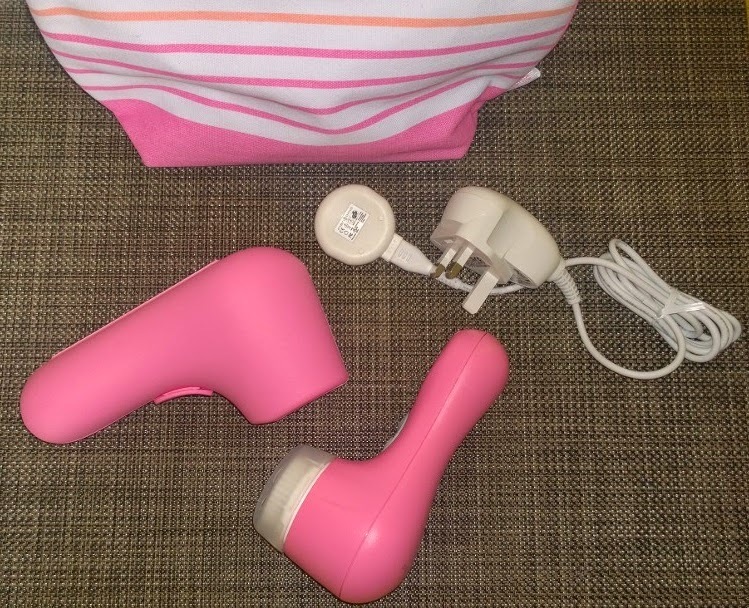 Clarisonic Mia 2 in pink! Just in time for summer! The giveaway... yes, that's right - this is all going out for free to someone! Wheeeeee! What ya gotta do? You have to like and share (well, I'd like if you shared) the good news on Twitter and/or Facebook. You have to comment below (this one is key!) with a limerick starting with the first line: "There once was a Clarisonic Mia..."
And each entry you put in below gives you another chance of winning :-) Let's see how badly you want to win this! Yes I know I'm not making it easy... sod it! Good luck and I'll run this competition for another couple of weeks!